In Pain? Need To Be Seen Right Away? We Are Winnipeg's Walk-In Chiropractor! Suffering Pain? We Welcome Walk-In’s. No Appointment Necessary. Be Seen Immediately! Need X-Rays? Tired Of Making Appointments? 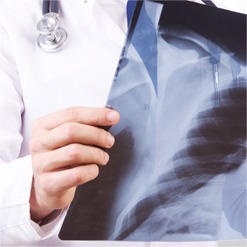 Offering Walk-In X-Ray Services. No Waiting! Tense? Sore? Stressed? Book Your Massage Therapy Appointment Today! Let us help you get out of pain! RCWIC is pleased to be your preferred choice as a Winnipeg Walk-In Chiropractor. We offer a friendly and welcoming chiropractic care experience! It is our goal to provide excellent care to all new and existing patients. 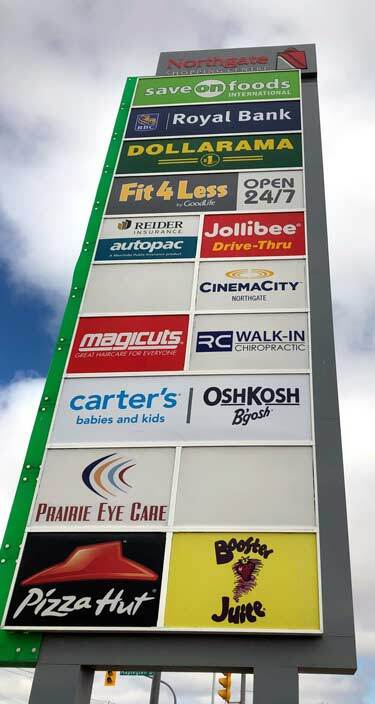 Our Chiropractic Clinic will open in April 2019 in the newly renovated and upgraded Northgate Shopping Mall on McPhillips Street. Our Chiropractic Clinic is centrally located close to the neighborhoods of Robertson, Mynarski, Garden City, and the Leila-McPhillips Triangle. At RC Walk-In Chiro, we have Chiropractic, Massage and a Digital X-ray to serve your needs. Our goal is to have you walk-in and walk-out feeling better. In the upcoming months, Garden City Chiropractic at 2140 McPhillips Street will also be renovated to a second RC Walk-In Chiropractic to meet your increased demand. Our community of patients who are in need of an alternative approach to helping with pain, spasm and increased mobility will be well served. Providing Winnipeg with Chiropractic Services, Walk-In Chiropractic Treatments, Massage Therapy, and Walk-In X-Ray Services.